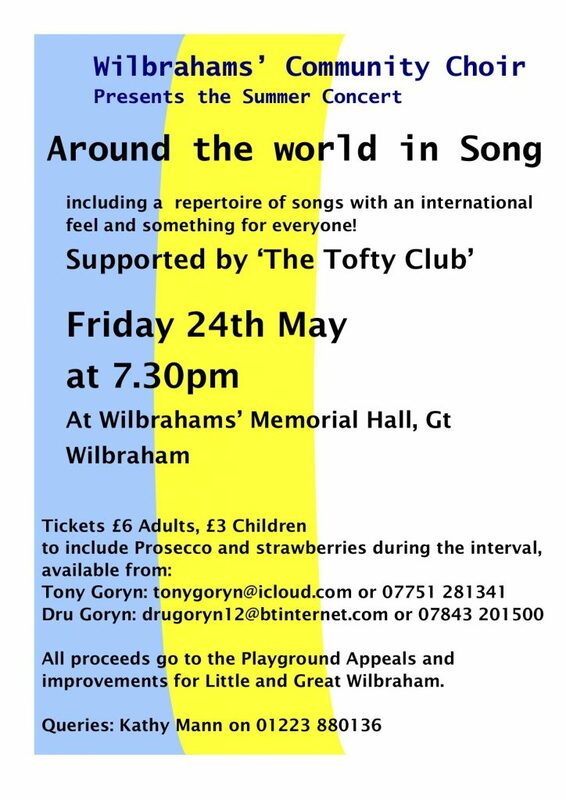 Home » News » Wilbrahams’ Community Choir – summer concert tickets now on sale! Wilbrahams’ Community Choir – summer concert tickets now on sale! Comments Off on Wilbrahams’ Community Choir – summer concert tickets now on sale! OUR PLAY AREA AT RISK ! Pie & Ale Night raises over £1000 for the Play Area Fund! Santa & Rudolph came to Wilbrahams’ Memorial Hall!